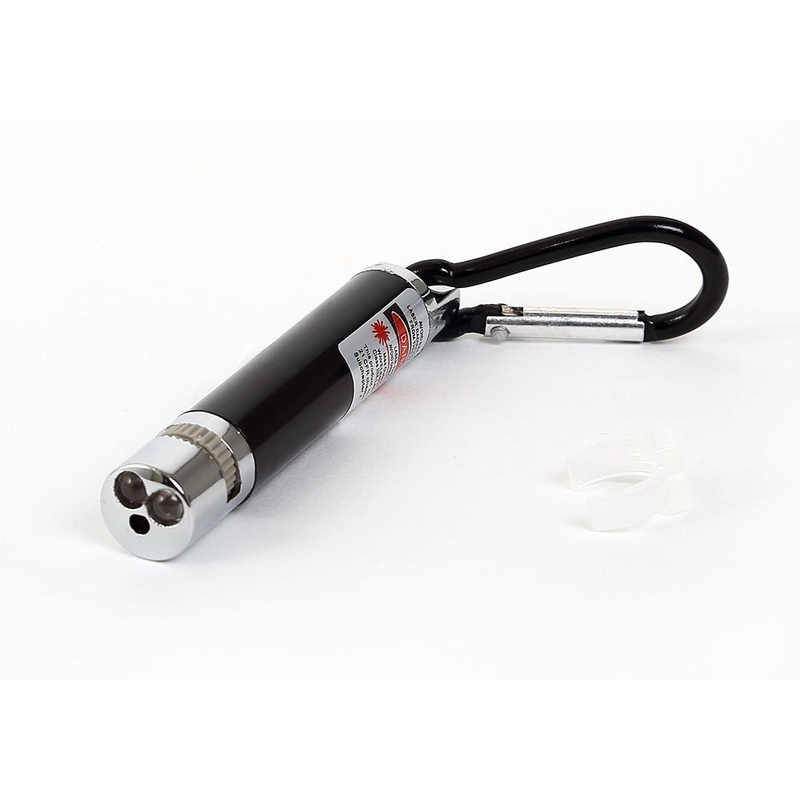 3-in-1 red laser pointer with Super Bright LED white Light and UV. 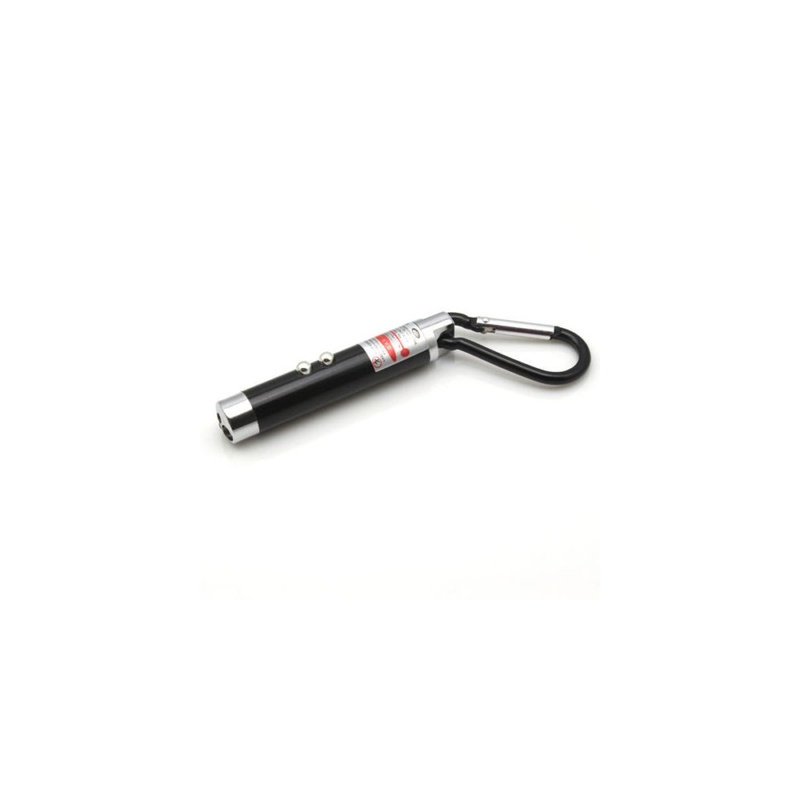 This laser pointer is includes a keychain which you can clip easily to key rings/chains. 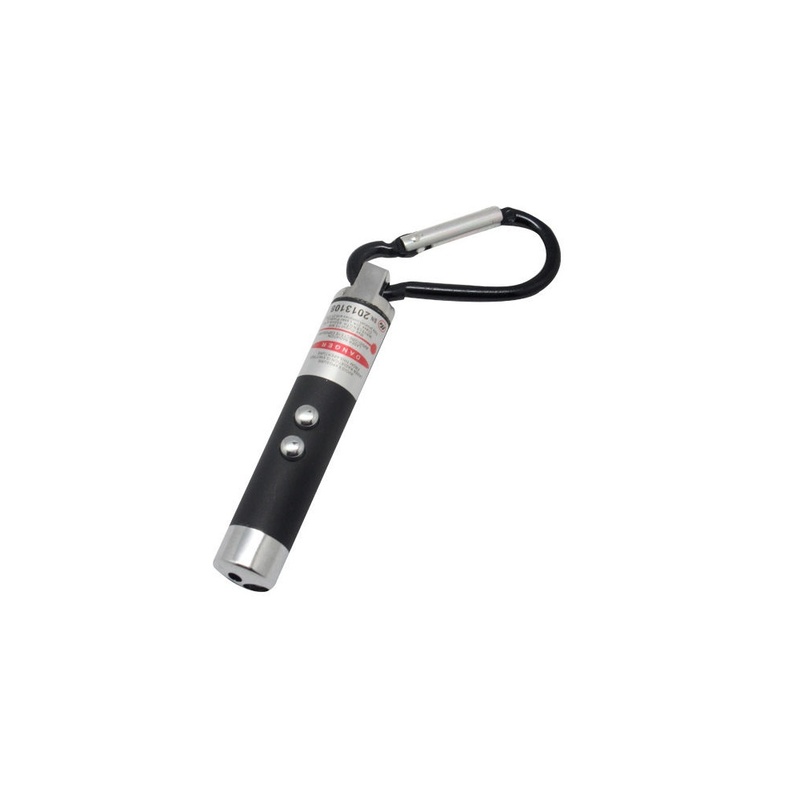 Great for pointing at school board, checking holograms on Bank Notes and ideal for pets! 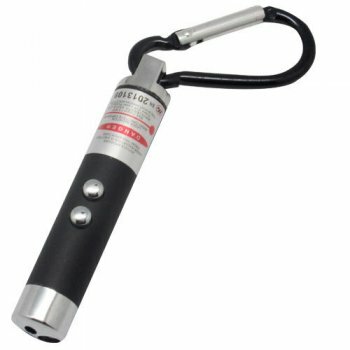 1.Brand New Red Beam Laser. 2.Great for pointing objects from - long distance, such as stars. 3.Visible red light beam in dark areas. 4.Power saving, compacte and reliable.